The Active Beanie is a light, packable, and warm microfleece beanie with an updated design and reflective detail on the back. * Versatility: Fast drying and easy care make it the perfect beanie to throw in a bag, just in case. 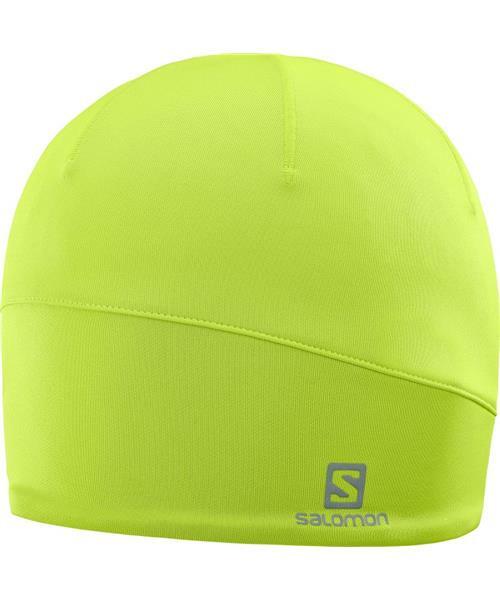 * Warmth: Made with Microfleece, this beanie is warm, dries fast, and remains soft.